Archers — Feed. Teach. Hope. Telling the world of who Jesus is and how he has come to rescue is what we are called to do. With technology, social media, and modern advancements, it's difficult to imagine that there are still people who have yet to hear that message. 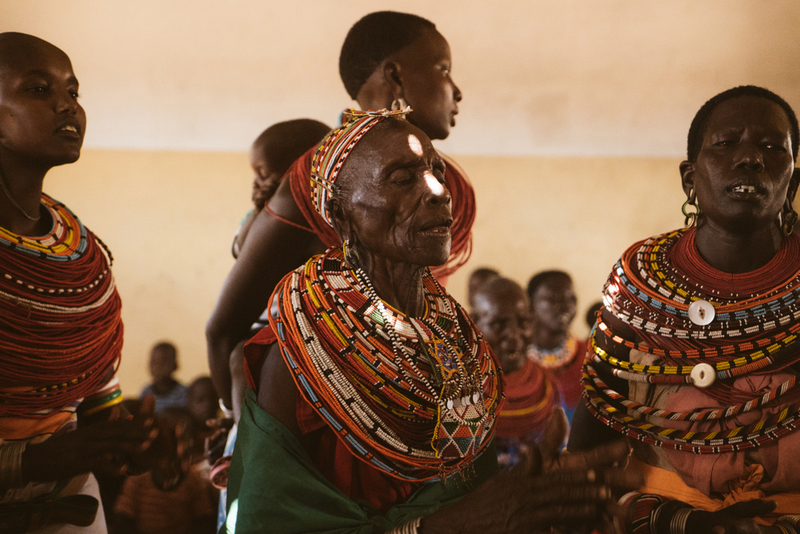 In this region of Kenya there are still many tribal people who have yet to read from a Bible or to hear the Gospel message. Currently, one of the main focus areas of the partnership between Feed.Teach.Hope. and Christlike Kenya is in this area. 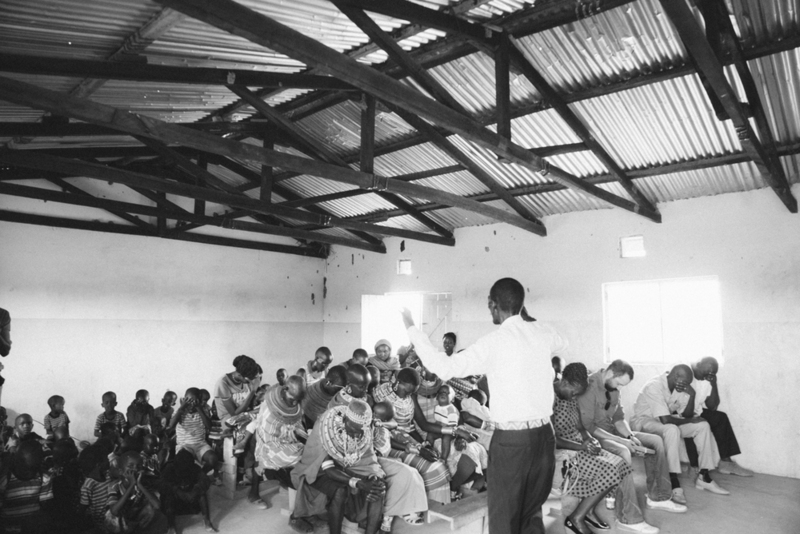 Christlike Kenya has helped to plant 3 churches here, and we want to come alongside them in their Gospel work. We are also exploring possibilities in this area to help provide water, food, and education. Please contact us if you'd like to help. A partner organization that is currently working in this area to train pastors is HaMoreh. They have been crucial to the development of pastors and spread of the gospel here. You can learn more about them by visiting their site.